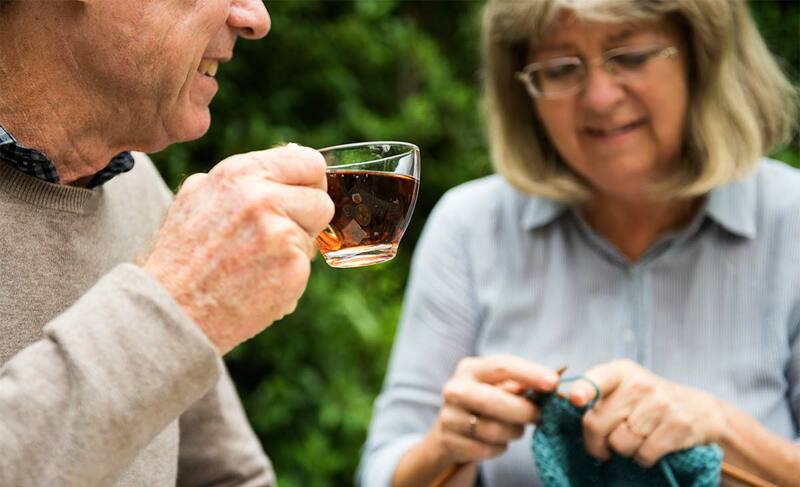 Your senior years can be the perfect time to start a new hobby, make time for loved ones, or even start new healthy habits and routines. Furthermore, this can be the perfect time to improve on things like nutrition and brain health. Taking up these tasks, and filling up new found time is daunting. That’s why you should consider the addition of an in-home caregiver. The beginning of your senior years mark a change in life. The addition of a caregiver is a great way to positively add to your senior years. A reputable Chicago home care agency, like Homecare Powered by AUAF, can be exactly what you need. Taking a look at the types of services offered is an important step. But, what’s more important is realizing all of the implicit benefits. Our senior services are non-medical. This means the focus surrounds you or your loved one’s daily activities and tasks around the home. These are the types of services that improve quality in one’s senior years. Having a home care aide from a reputable agency takes the burden off when it comes to daily tasks. But, more importantly it adds that much needed backbone for you or your senior loved one to keep pursuing the things they love. Your senior years should be filled with happy, carefree, and easy going moments. The decision to allow a Chicago based caregiver agency to make that positive impact in you or your loved one’s life is the best decision you can make. When making the decision on which caregiver agency to choose, think about quality. With Homecare Powered by AUAF being the premiere home care agency in Chicago for over 25 years, you can’t go wrong. Taking this important step and choosing in-home care marks the way you or your loved one are striving for quality in life. Continue that strive for quality by choosing the right home care agency. To find out more about Homecare Powered by AUAF, call us at 773.274.9262.